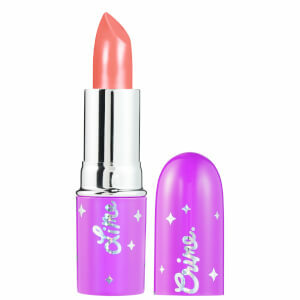 Create luscious, lacquered lips with Lime Crime Wet Cherry Lip Gloss, a non-sticky formula that delivers the intense shine of a maraschino cherry. 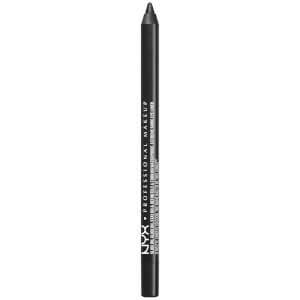 Arriving in a range of juicy shades and iridescent shimmers, the sheer lip gloss glides on smoothly to create a weightless veil that won’t smudge, feel tacky or dry out your lips. 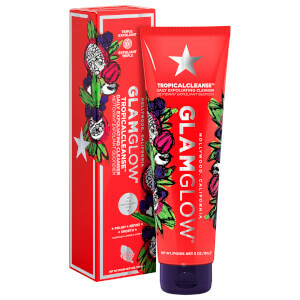 Deliciously scented with fruity Cherry, the buildable gloss leaves your pout coated with glistening, reflective shine. Applicare sulle labbra struccate o sopra il rossetto per un effetto bagnato e riflettente. 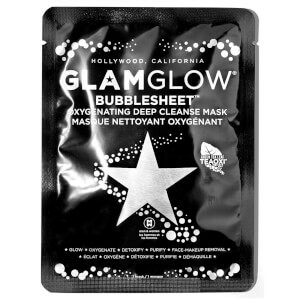 Ricevi in omaggio un GLAMGLOW Bubble Sheet Mask quando spendi 53€ sul marchio. Il regalo verrà aggiunto automaticamente al carrello. Offerta a tempo limitato.